What information will you get from this site? What types of listings appear on here? Allied, Standard and basic listings. Basic listings are unverified. Standard and Allied listings are registered by the business owners and the information has been verified. You decide which companies should send you quotes. Keep a record of all quotes and notes in one central place. Add multiple quotes to your account history. Click here to find out more about company criteria for registration. 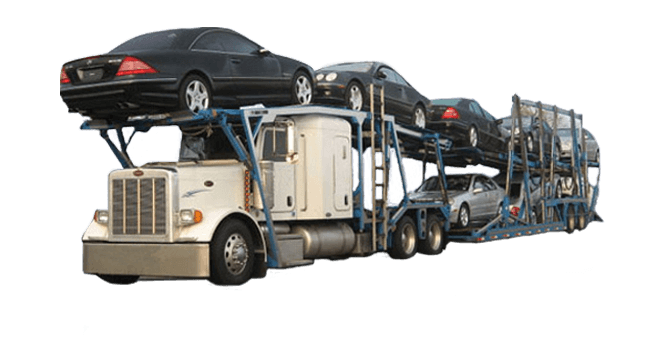 South Florida Auto Carriers, Inc.
Red Carpet Auto Transport, Inc. Updated activities may include adding credentials, new reviews and/or qualifications.